When you are thinking about choosing a color for your siding, it is essential to choose a color or a combination that suits your taste and also your neighborhood. Think about your priorities and whether you want your house to blend in or to have a color palette that sets it apart from the other homes on your block. Choose a color or color range that makes your house feel personal to you. Natural siding creates a very calm look. 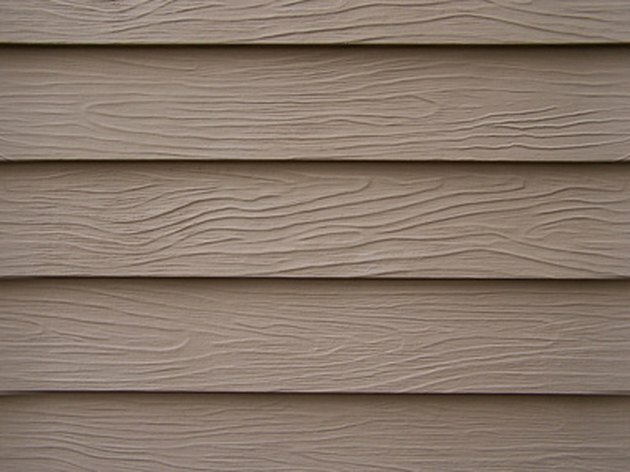 Using a single color on the siding and the trim is one way to get a very simple effect. With a single color used, you will be able to get a very undiluted look. You do not have to worry about other colors influencing the look and the color will be very pure. A single color is a good choice if you want a simple effect and you do not want to worry much about matching. If you prefer a very subdued look for your home, consider painting it neutral, natural colors like brown, beige and taupe. Natural colors give your home a very mild, gentle coloration, one that does not fight with its surroundings. If you feel that you would get bored with the mild colors of a natural house, try offsetting them with jewel-toned shutters, which give your home a bold accent without overwhelming it. Pale colors have the benefit of releasing heat. As vinyl siding soaks up heat in the summer, darker colors will encourage it to retain more heat. If there is too much heat present, the siding can buckle and distort. Choose a color that you like, whether it is red, green, blue or even purple, but dim the shade down to a pale pastel. The paler colors will help the house shed heat and it will also prevent the siding from distorting. If you have a modern home or even if you have a more traditional home, consider using a bold color and then trimming the siding with a very neutral white. The white trim calms the bright color down, and it can also help your home stand out from the rest. Consider a vibrant blue or a lively green to give your home the energy that you want it to have.